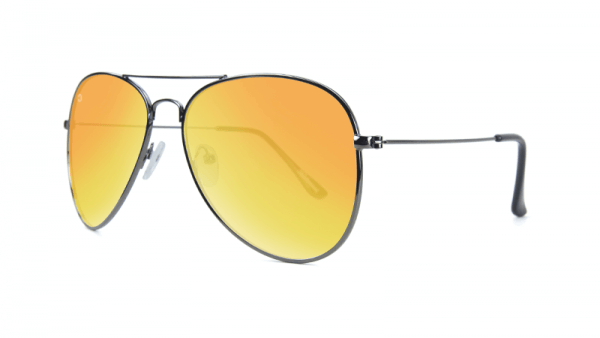 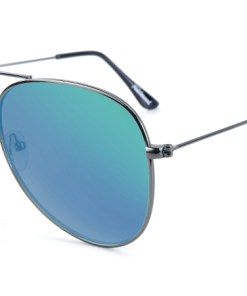 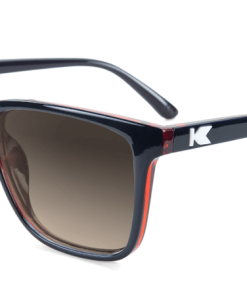 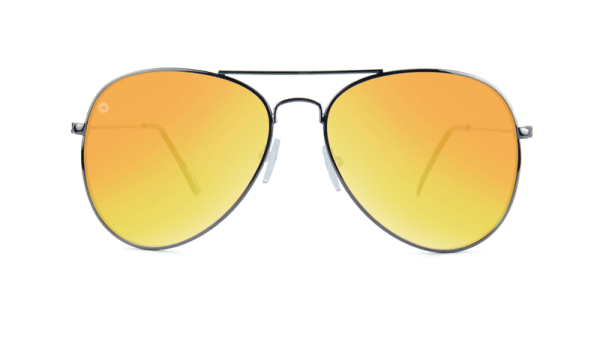 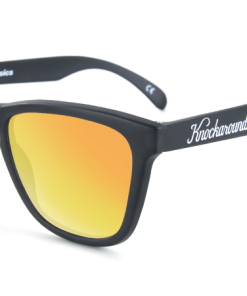 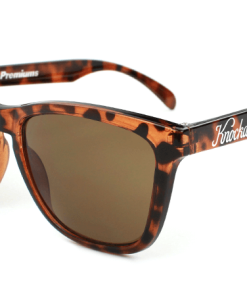 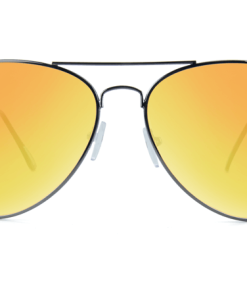 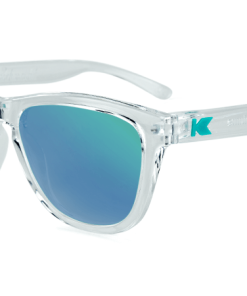 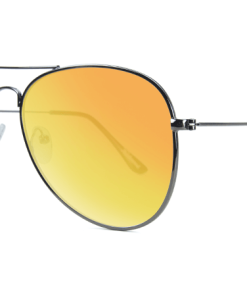 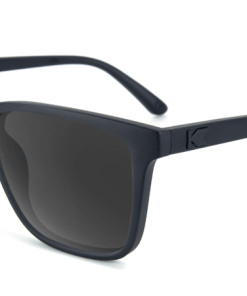 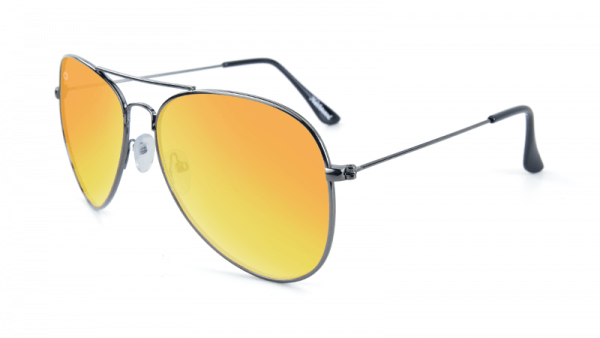 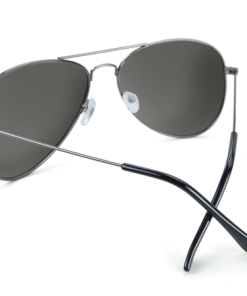 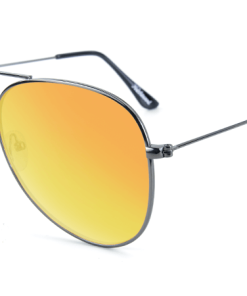 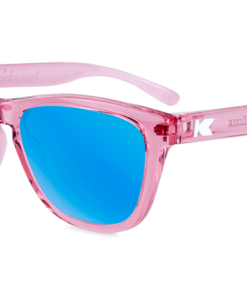 The new and improved Knockaround Mile Highs feature an updated version of the classic teardrop-shape frames that were made famous by pilots during WWII. 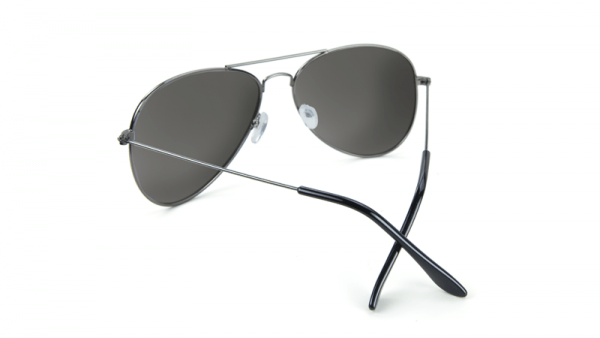 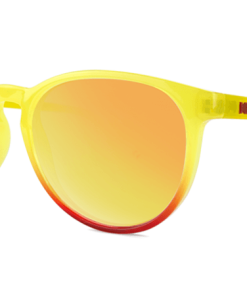 Available in six colorways, these sunglasses feature a thin wire construction accented by rubber ear pads at the arm ends. All Mile Highs come with standard polarized lenses, ensuring that you’ll be glare free… whether you’re soaring at 30,000 feet, or planted squarely on the ground.